Bank cards are no fun. What do debit and credit cards all have in common? Well, aside from storing your private information, they have extremely poor security. Millions of people are plagued every day by security concerns, and scammers putting their entire life savings at risk, until now. 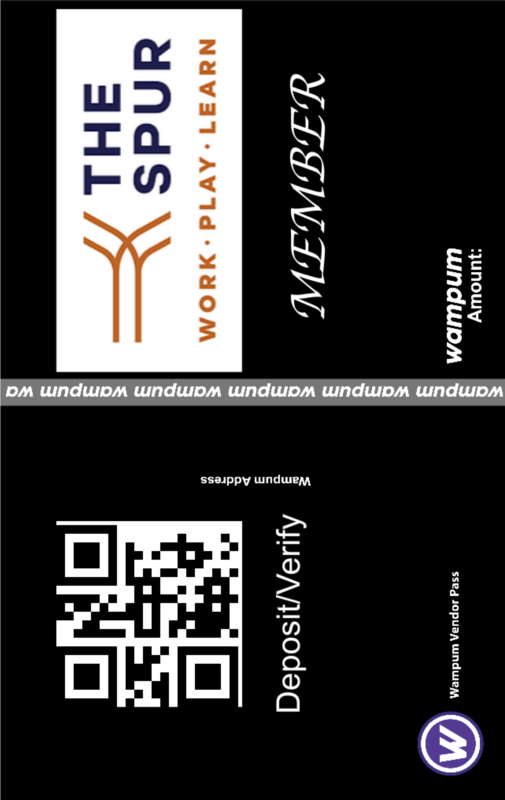 Our cards are fun for gambling and used as a collectible investment, while being more secure. 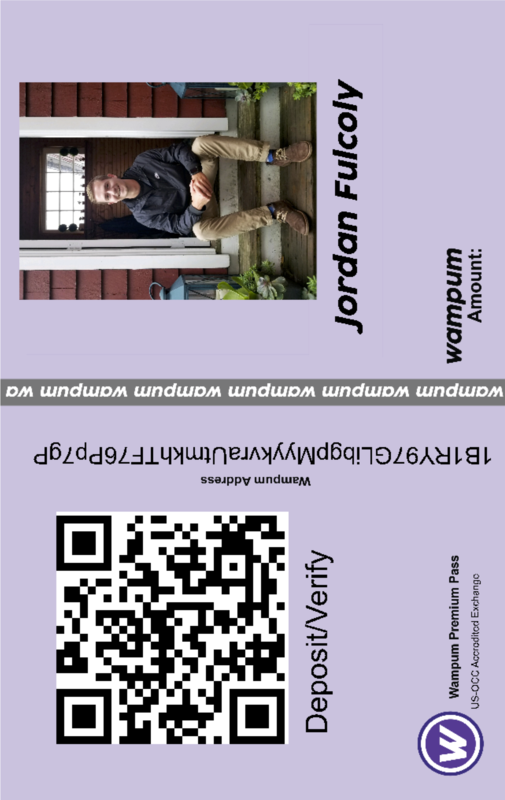 A NEW kind of card; NOT created by a BANK! Get the key to safety. 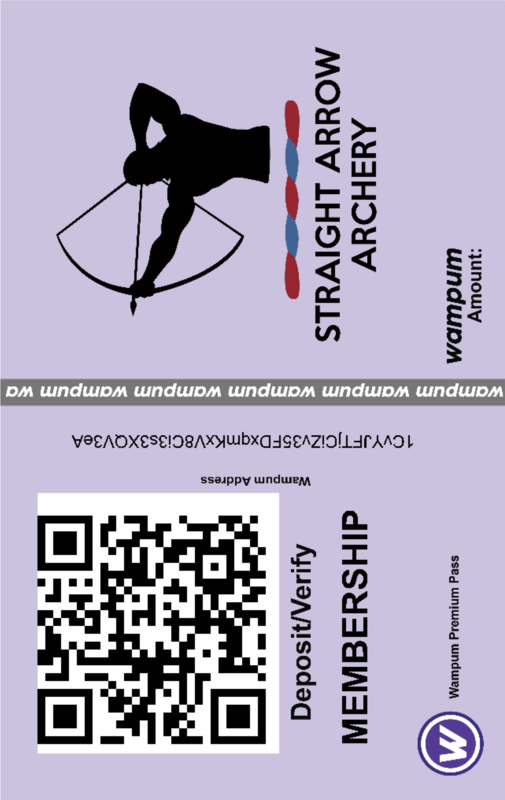 We've fixed a defect with bank cards. Our vision is you can leave home with out your bank card. 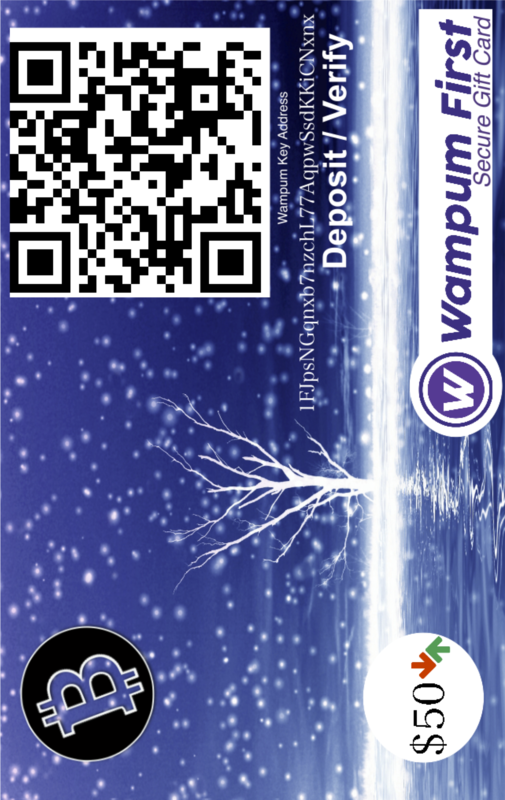 Wampum 1st created the most advanced bitcoin wallet in the world to replace your bank card. We added triple level security, completely eliminating the possibility of identity theft, scamming, hacked personal information, and have created an easy method to synchronize with your smart device. Creating our card wallets offline and disconnected from the internet prevents your private information from getting into the wrong hands. By separating the private key (aka. the Security code) from your card, you eliminate the possibility of your funds being used if your card is lost. 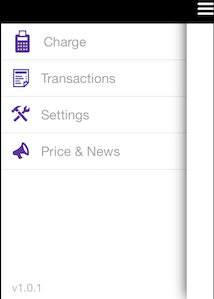 Now, you can completely synchronize your card wallet with our smartphone app. This creates the "Lock Box" function and creates added security by safely protecting your private key within our incorruptible app. Chips and magnetic strips create problems. Period. By using QR codes to exchange information, you prevent theft of your funds or big bank 3rd parties from turning off access to your account. Because Bitcoin uses Blockchain technology to transfer funds in and out of your wallet, every single transaction is verifiable and openly available on the Blockchain ledger to all parties. Because Blockchain technology is being used all over the world and is being mined 24/7, the ledger that stores all the transaction and wallet data exists in trillions of places at once and not just one location. This makes Blockchain much safer than a typical bank. Why not have fun without a bank? Our app lets you go without them. All the power is in your pocket. Here are some features of our mindbogglingly powerful app. 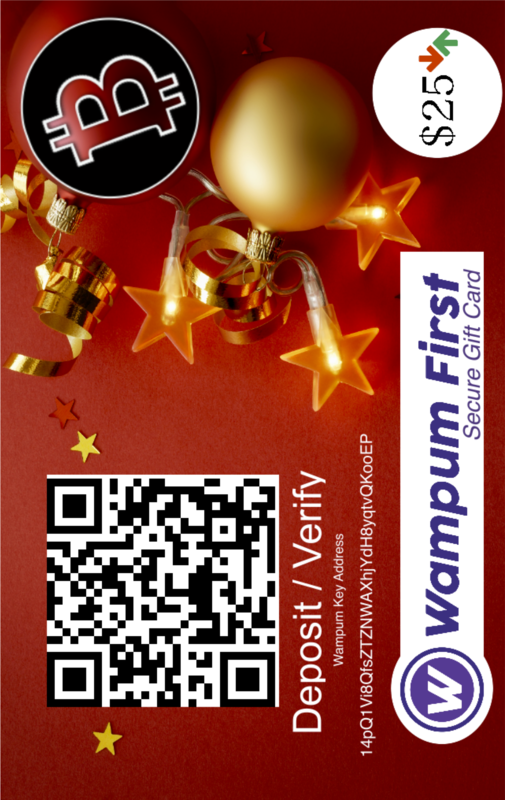 No signup is required and Wampum 1st connects directly to blockchain networks. You are in total control. No email or logins. 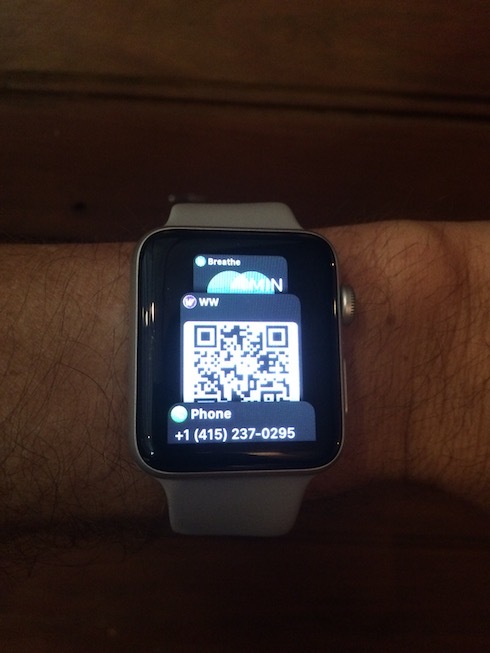 Your wallet unlocks by PIN, or touch ID. Our global support team is ready to help first-time bitcoin buyers as well as advanced Investors. Smooth, pleasant and intuitive with art and colors fashioned with Native American influence. Store all your bitcoin in a virtually unhackable environment! 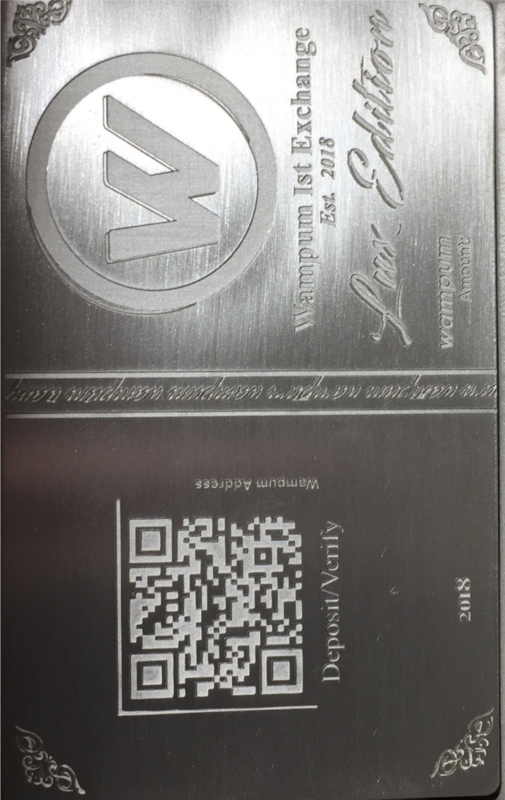 Everything is protected on your own device utilizing industry-leading hardware encryption. Our Vendor app is the perfect Point of Sales for your business. Designed with business owners in mind, our Vendor app creates the perfect system to enhance your customer's experience. Close deals faster, save up to 45% on transaction costs, and have instant payback. Your customers can feel more secure, remain anonymous, and purchase instantly without entering any personal information. Secure yourself with our Lockbox technology. Take your security to the next level. 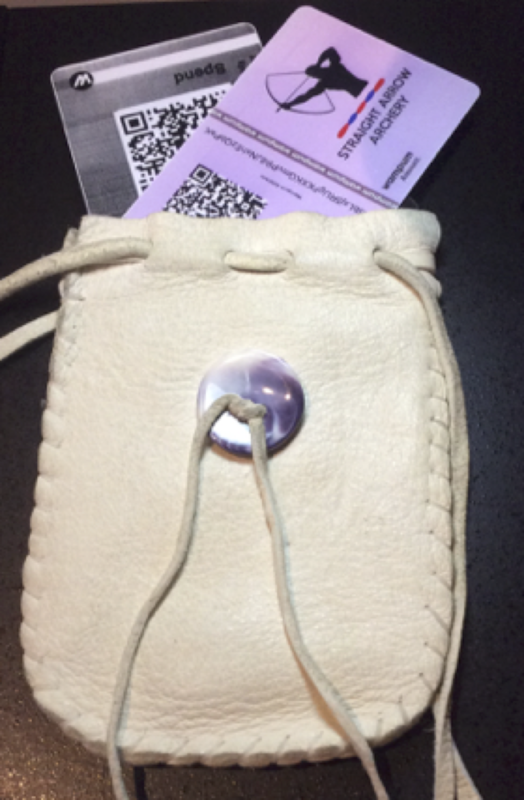 To secure your funds entirely, purchase a bundle so you can get your very own Lockbox Wallet. 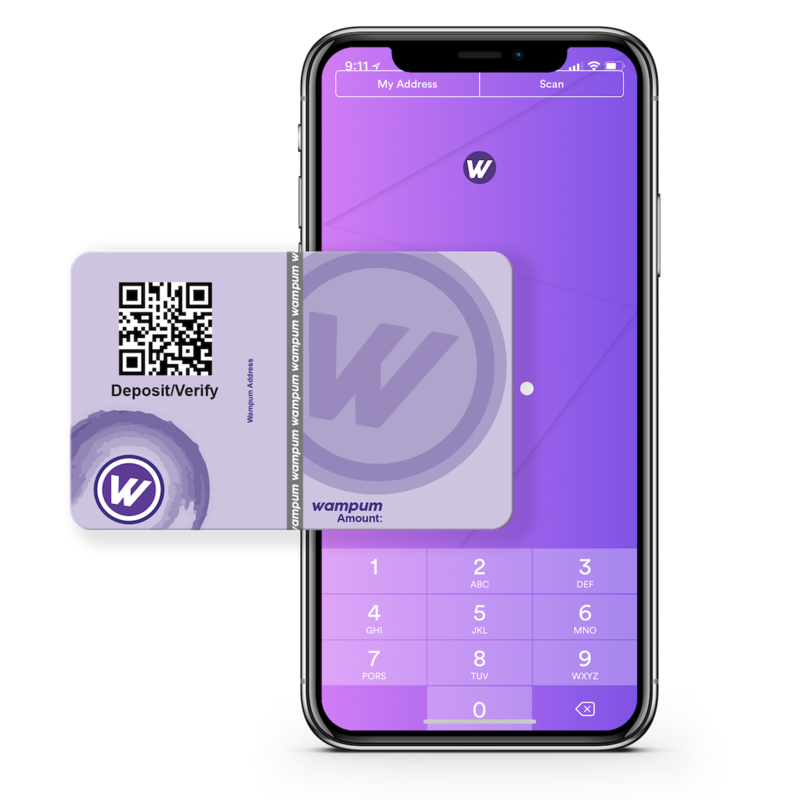 Join the community of Wampum 1st users from around the world who demand a better solution for finance protection and security. 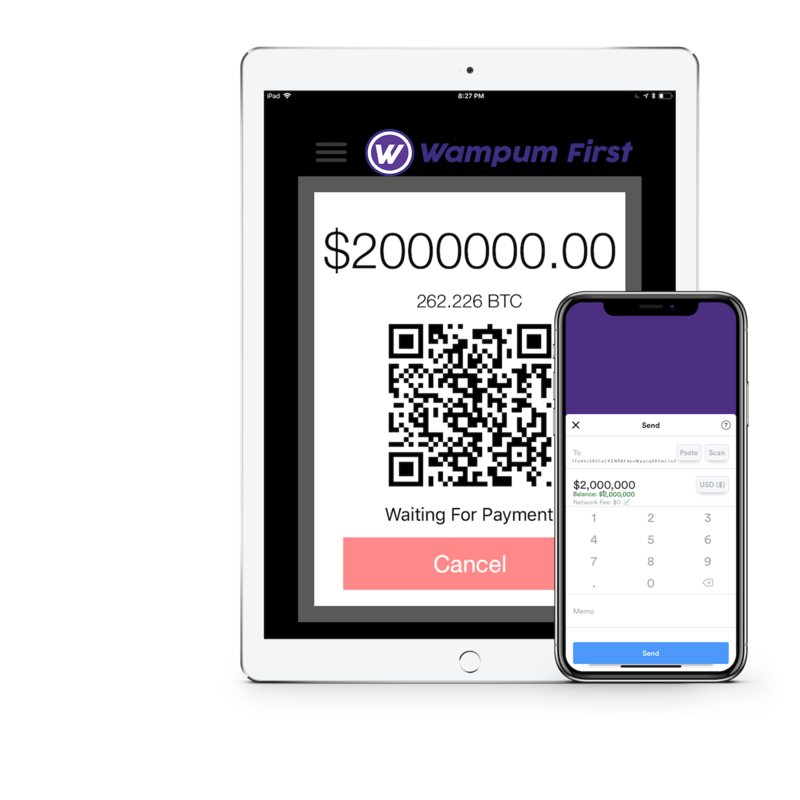 Whether you're interested in taking control of your finances, or need the ultimate POS solution for your business, the Wampum 1st apps can help optimize your blockchain experience. Please include shipping address if applicable.